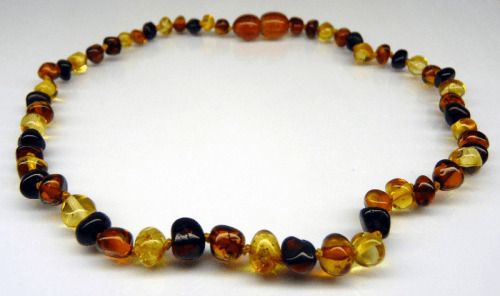 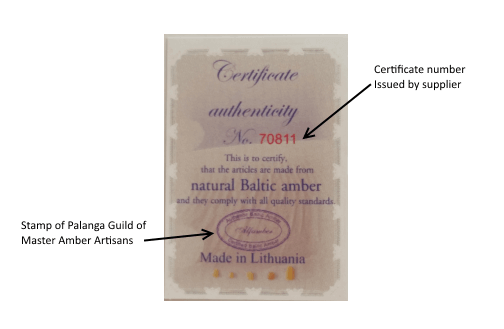 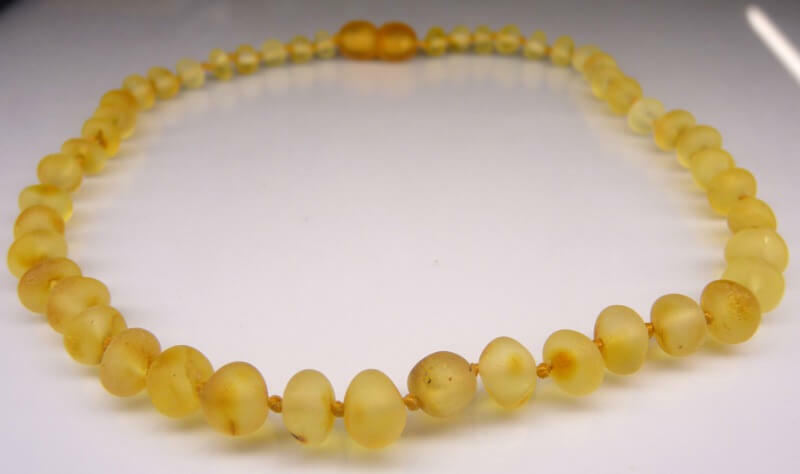 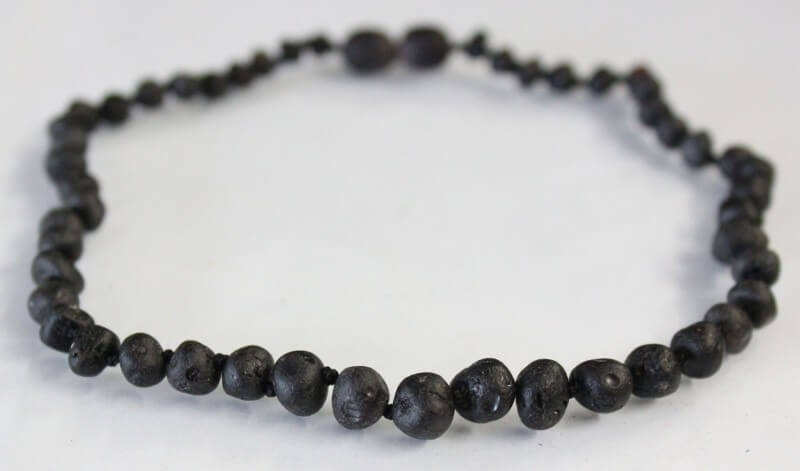 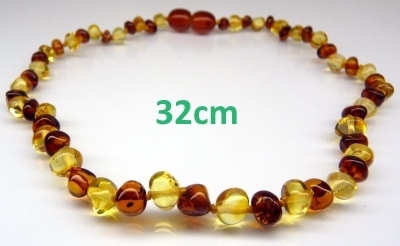 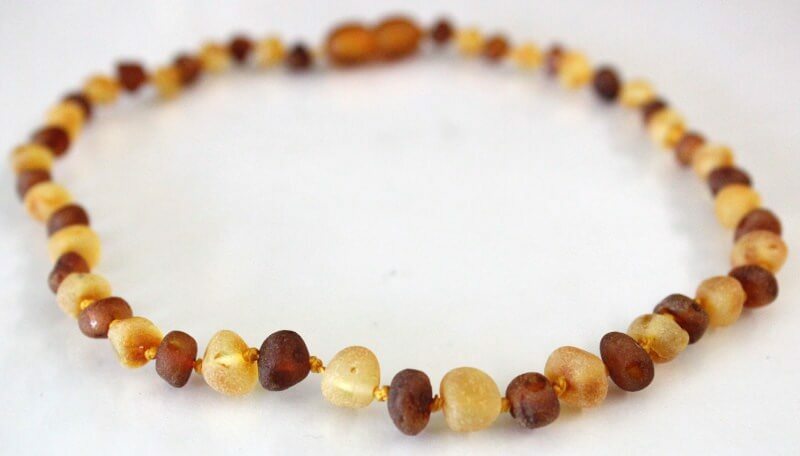 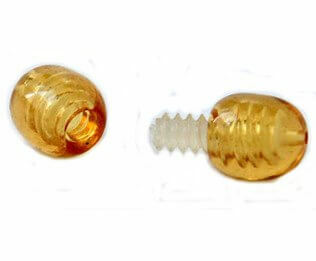 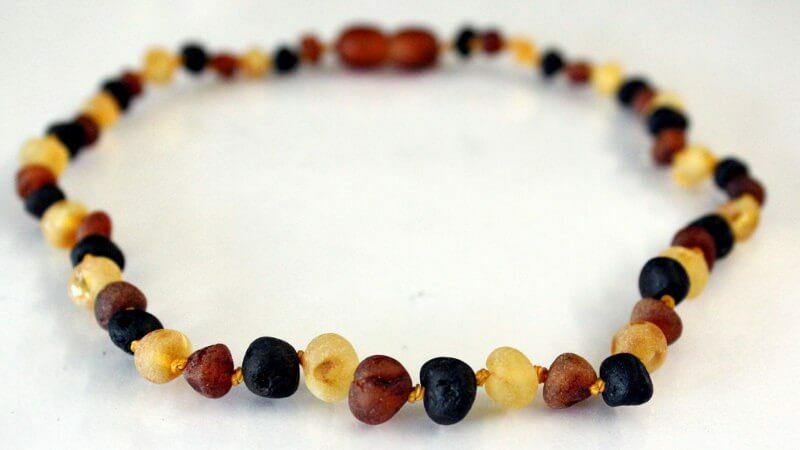 Raw Amber Teething Necklaces are a natural teething alternative for babies and toddlers. 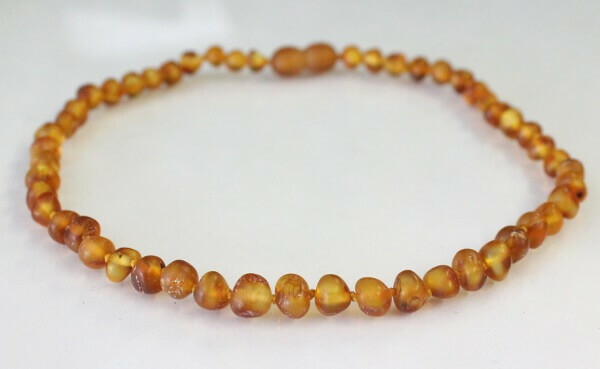 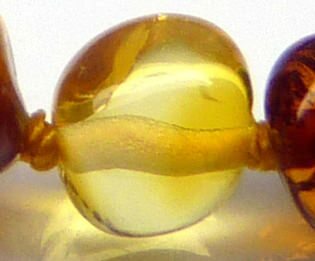 All of our Amber Teething Necklaces include safety features like individually knotted beads, plastic screw clasps and are threaded on cotton threads. 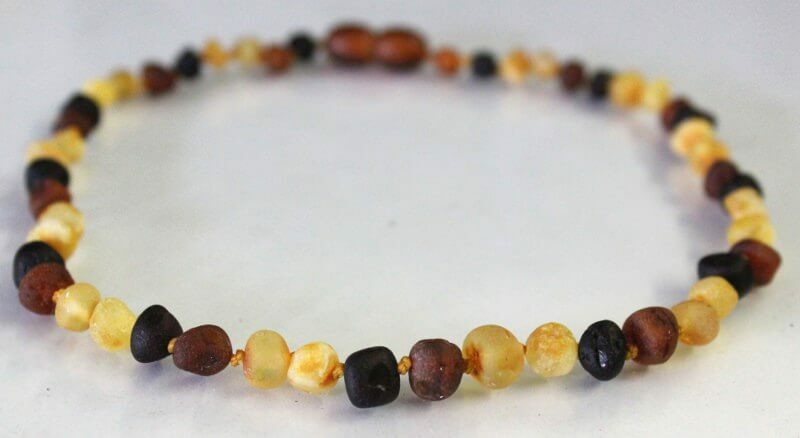 These baby teething necklaces have a highly polished finish and are 32cm in length, and they come in four great colours, Bicolour, Multicolour, Natural White and White Cognac (plus more styles to be added soon). 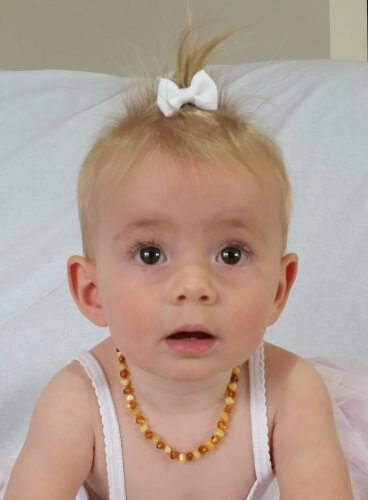 Take a selfie with our product and email it to [email protected]TheBabySpot.com.au to win!"